Do you like horse racing over the jumps? Or is it just the profit you are after? Either way, Ray O’Brien’s National Hunt Horse Racing service is a very wise choice. Get on board Ray’s knowledgeable service today and let the winners start rolling in as the jumps season is in full flow. The Cheltenham Festival is the pinnacle of the jumps season and Ray is looking forward to guiding you there with your pockets stuffed full of cash! Ray O’Brien welcomes you to his horse racing tipping service. What do you need to know about Ray? Ray is a National Hunt specialist (jumps racing) which means his service really gets going around mid-October right the way through to April or May each year. His earliest memory of racing was backing Mr Frisk in the 1990 Grand National as a schoolboy. He fell in love with the game back then and has been making money from it on a regular basis since 2003. His record certainly shows that he can make a nice profit and we are excited to offer you his product at Ace Bets. Ray really starts getting busy in October, and you can expect an average of around 20-30 bets per month, normally busier at weekends. Ray has a 30 day trial period for just £1. Check out his service and decide whether to extend! 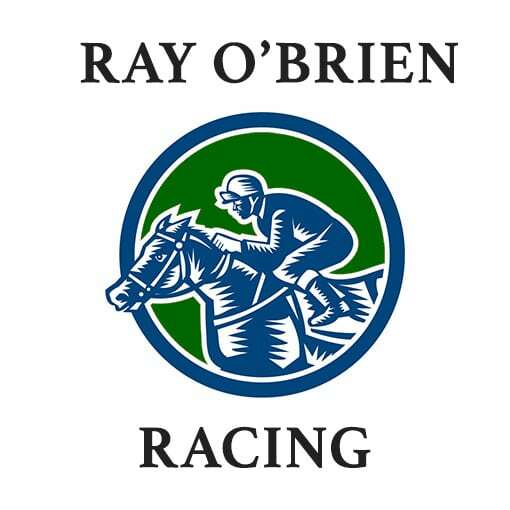 What are the benefits of following Ray O’Brien? Ray is an expert within the jumps racing niche. He builds up profiles and studies bundles of video form in order to provide the best selections. What is the Odds Range of Ray’s Advised Bets? His proofing sheet suggests bets are between 6/4 and 12/1 but this can obviously change. Ray’s aim is to get what he considers value on every selection. Win and each-way bets typically on jumps racing. Selections provided by Ray are sent to Ace Bets on the morning of the days racing. Ray’s niche of the market is jumps racing (both hurdles and chases). Ray’s service comes with a 30 day trial for just £1. Ray has been betting on jumps racing for almost 30 years! Ray typically spends over two hours daily watching previous races to update his form books.